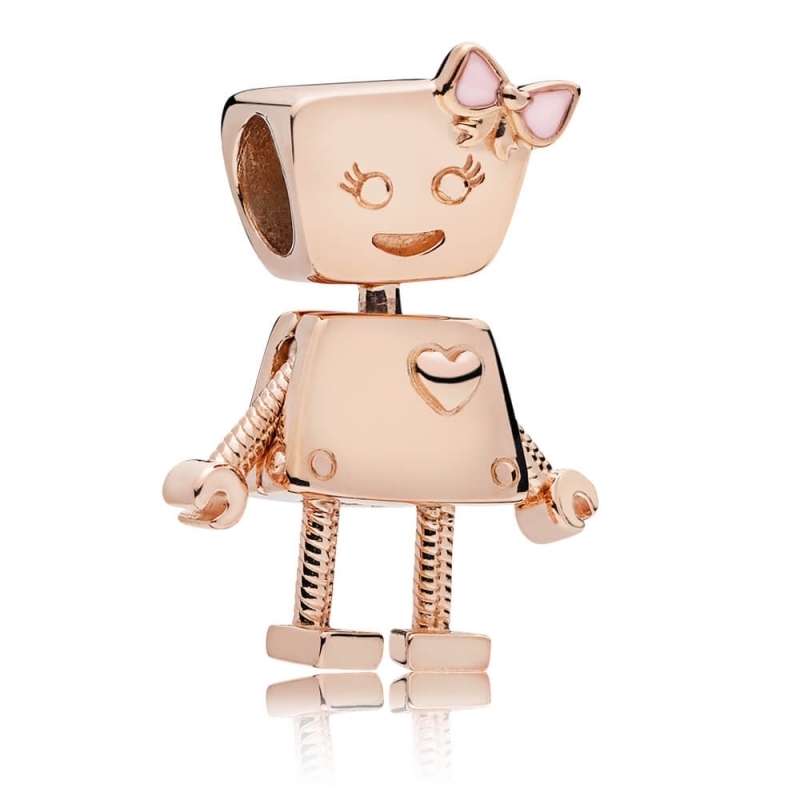 PANDORA Rose Bella Bot Charm. With moving limbs and a wonderful smile, this characterful robot in PANDORA rose is a must-have design from the Spring 2018 collection. Thank you very much for your feedback, and you're more than welcome.